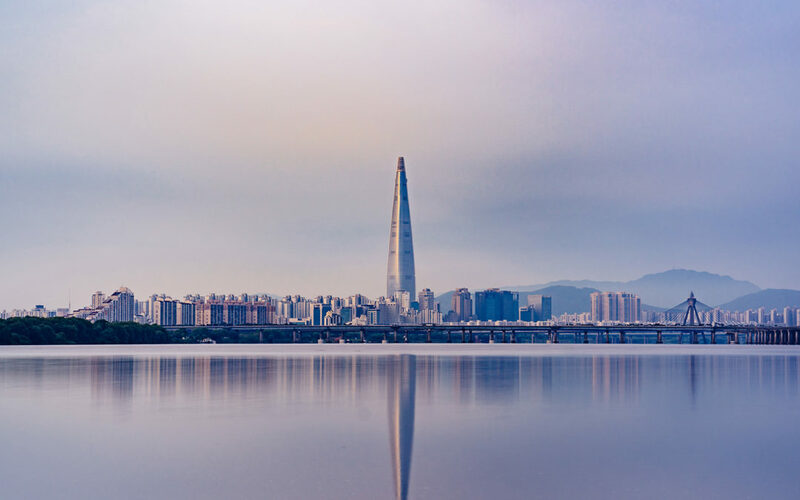 During last week’s community call, RChain’s Director of Business Development, Jonathan Kochmer, announced the South Korean government’s intention of greatly expanding the country’s blockchain initiatives, with a $400m facility for companies to utilize as it attempts to bring 220,000 organizations on-chain. And that appears to only be the beginning. Blockchain investment is only one piece of the broader push, with AI and Big Data initiatives comprising part of its long-term strategy. The Ministry of Public Administration and Security is calling its plan an “intelligent government roadmap,” and has already collected 52 projects from 37 different institutions; another department, the Ministry of Science and ICT, has received 72 blockchain applications from 41 institutions. Overall, the government has tripled its 2019 budget compared to its 2018 investment. KEPCO’s new “Open MG” will reportedly harness blockchain and other technologies to improve energy infrastructure, particularly for the local hydrogen economy. To this end, it will focus on decentralization, decarbonization and digitalization, described in the press release as being the three key “trends” driving the future of the energy industry. As reported yesterday, Access Network is attempting something similar in West Africa with its solar power projects. Of course, this is a private company looking for investments to bring power to 600 million Africans that do not have reliable electricity; government buy-in would be a bonus. South Korea is taking that step from the top-down, with many more blockchain projects on the horizon nationwide.